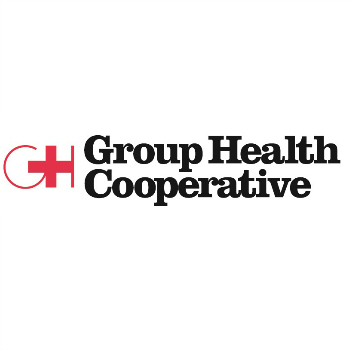 Explore…undiscovered places to go, a hands-on craft to try, or health care options you may have never considered before! Engage…face to face with exhibitors demonstrating their products! Experience…a food you’ve never tried before, an unfamiliar fitness class, or try a new beauty trend! The Madison Women’s Expo provides a fun, interactive setting for women to engage with their community and local businesses. Meet with area vendors, take a class and listen to seminars on topics that affect women in their daily lives. 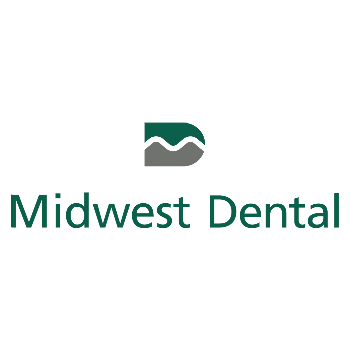 For over 20 years, we have provided this amazing event to the Madison area community. We look forward to seeing many familiar and many *new* faces at the 2019 event! Our Main Stage offers inspiring speakers, fashion shows and more. Visit the Health & Fitness Stage for fitness classes and cooking demonstrations—there’s something for every level and stage of life! Take part in one of our *free* craft sessions. Past activities have included jewelry making, tile painting, table terrariums, and more. Treat yourself to a pampering session or two at the Beauty Bar! Visit spa booths, manicure stations and more. Purchase advance tickets online for just $7 each, or buy them at the door (on the day of the event) for $10 each. Children under 12 are free! 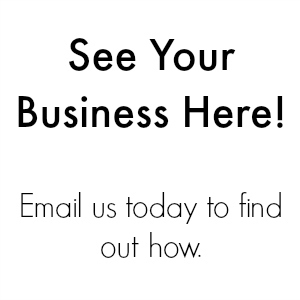 What is Madison Women’s Expo? The Madison Women’s Expo is BRAVA Magazine’s mission brought to life! By attending, you’ll be encouraged to explore and engage with local experts, professional speakers, shops and exhibitors who help to support and inspire Madison area women to thrive in their lives! 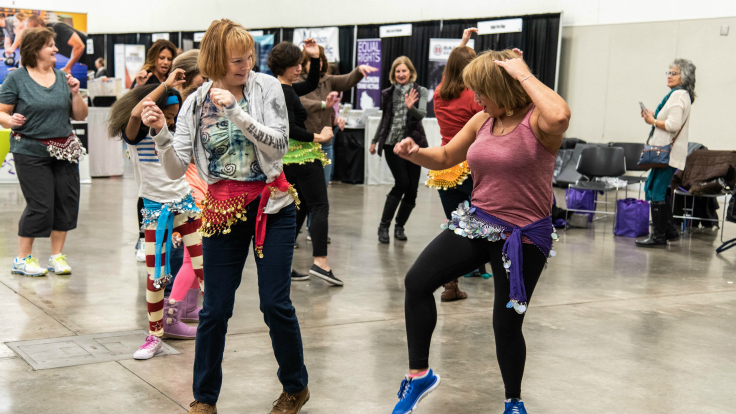 In 2018, we celebrated 20 YEARS of the Madison Women’s Expo! Who attends The Madison Women’s Expo? Anyone who wants to experience a day focused on everything women love! Attendees will sample new food and drink from local restaurants, try a new project or watch live entertainment. There will be inspirational speakers on our Main Stage, classes and demonstrations on the Health & Fitness Stage and in The Craft Bar, lots to learn about and plenty of shopping! Admission price is $7 online or $10 at the door. Children under 12 are free and welcome to attend! Yes! Attendees are welcome to join us on both days. Just ask for a return ticket on your way out. No; all sales are final. You can, however, transfer the tickets to another person. Is parking included with the ticket price?Parking is not included. Alliant Energy Center charges $7 (cash) for every vehicle to park in their lot. We strongly encourage attendees to carpool or use an alternate method such as Madison Metro or a passenger cab service. Does the bus take me to the Alliant Energy Center?Yes! For just $2, you can ride the Madison Metro bus from any Madison destination and be delivered to the corner of Olin and John Nolen Drive, a 5-minute walk to the front doors of the Alliant Energy Center. How do I sign up for the art projects and fitness classes? Please sign up for the art projects and fitness classes at the BRAVA Booth when you arrive at the expo! There is a limit of 40 people per craft class, so please register as soon as you arrive! Please email [email protected]. We look forward to seeing you at the Madison Women’s Expo! Alliant Energy Center offers concessions stands throughout the expo. Some vendors may also offer food or drink products for purchase. The Madison Women’s Expo provides a fun, interactive setting to create a face to face experience with thousands of enthusiastic women! This is the perfect opportunity for you to sell products and market your services to the most powerful consumers. 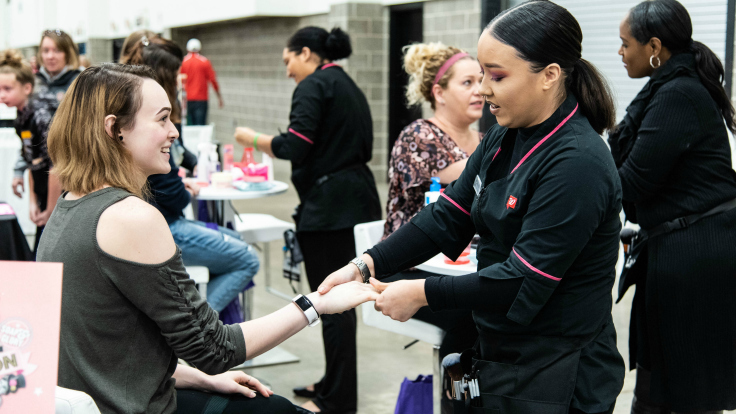 The Madison Women’s Expo consistently delivers over 6000 women to hundreds of businesses exhibiting a vast array of products and services that consider women their ideal customers. Attendees tell us that they love the variety of displays, speakers, entertainment, demonstrations and unique items available. The Alliant Energy Center is located at the gateway to downtown Madison, WI, just off the Beltline (Hwy 12 & 18), on John Nolen Drive. The Alliant Energy Center is served by four entryways: the Main Gate from Rimrock Road on the Southeast; the Nolen Gate from John Nolen Drive on the East; the Olin Gate from Olin Avenue on the North; and the Rusk Gate from Rusk Avenue on the South. Alliant Energy Center charges $7 cash for all vehicles on Saturday and Sunday. Parking is not included for attendees or exhibitors, however, parking during set up on Friday is free. Purchase Tickets Before November 20! Buy tickets in advance to save 30% on all adult ticket purchases! No code necessary. Online tickets can be purchased now for just $7 each. Ticket prices go up to $10 at the door. Tickets for the 2019 expo will go on sale in July 2019. Purchase advance tickets online for just $7 each, or buy them at the door (on the day of the event) for $10 each. Skip the line and the extra cost – buy your tickets online now! 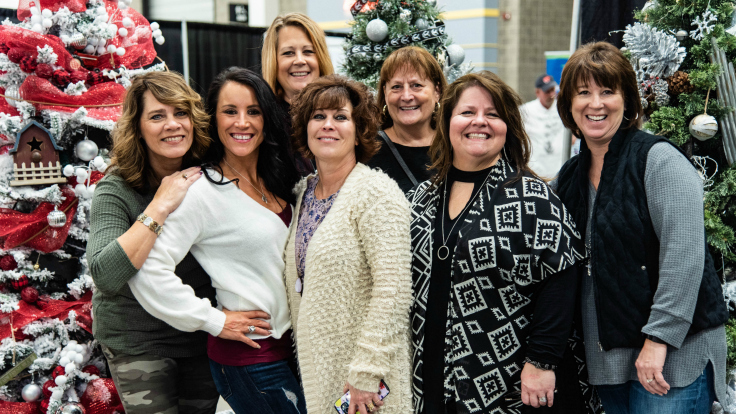 For the past 20 years, Madison Women’s Expo has been connecting area women with local businesses and with each other. We strive to encourage, inspire and empower women to thrive in their lives through the content of our magazine and events. Always look forward to mother-daughter time attending every year! Our booth had a lot of attention and we maintained high engagement with visitors throughout the expo. I only wish I would have had more time to spend there! Great job!